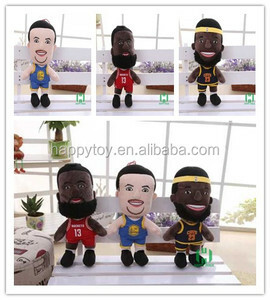 HI CE Sport man life size human plush doll People custom made human plush dolls toys Welcome to Happy Island. We have professional designer teams who will work closely with you to develop your own designs into products. 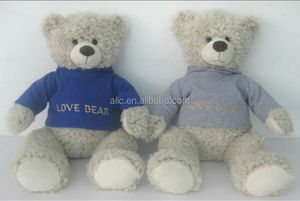 Our stuffed toy is made of super soft flush, you will feel very soft when you touch it. Payment Term 3 0% deposit, balance before shipment. Photos Features 1. It is Paper Maker Patent product . 6. Shipping cost and warehouse room can be saved by flat pack. &hearts; Dancing Flowers is a brand created in a willing to help disabled people. &hearts; &hearts; &hearts; When you choose Dancing Flowers for paper flowers, you are making contribution to disabled people. &hearts;&hearts;&hearts; We are an integrated enterprise of manufacturing and trading. 4. after sending, we will track the products for you , until you get the products. Q1. What is your terms of packing9 A: Generally, we pack our goods in neutral white boxes and brown cartons. We'll show you the photos of the products and packages before you pay the balance. Customers&rsquo; Concerns Q1: Is the quality guarranteed9 -We can exchange the products free within 3 months after sale if any quality problems occur. Q2:Is your products safe9 -Material is safe: The material we use is environment protecting , can meet the Europe , USA, Japan market standards . -Structure & packing is safe: safe packing design , aging test, dropping test are needed during sampling process, there will be corner protector for resin statues box. 2. May I get a sample9 -- Yes, we can provide you with the sample, and we will refund the sample fee when you place a big order. 3. 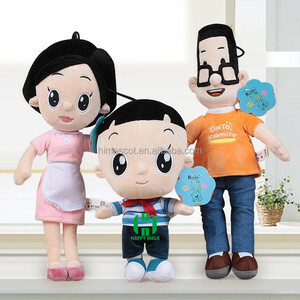 May I have my own logo or design for the Plush toys9 -- Yes, we can print your logos on, and we will choose the best printing method for your plush toys. 4. What about the quality control9 -- As providing the best quality products to our clients is our aim, this step is very important to our business, our QC will check one by one to comfirm every detail of the products is perfect. 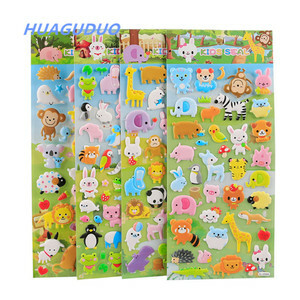 Alibaba.com offers 37 happy life toys gifts products. About 35% of these are stuffed & plush animal, 5% are other toys & hobbies. A wide variety of happy life toys gifts options are available to you, such as bear, other educational toys, and other outdoor toys & structures. You can also choose from free samples. 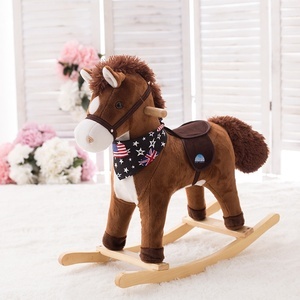 There are 37 happy life toys gifts suppliers, mainly located in Asia. The top supplying country is China (Mainland), which supply 100% of happy life toys gifts respectively. Happy life toys gifts products are most popular in North America, Western Europe, and South Asia. You can ensure product safety by selecting from certified suppliers, including 15 with ISO9001 certification.